Instill software skills needed in the workplace or college with this one-semester elective that teaches students how to use Microsoft® Office® 2010 Word®, PowerPoint®, and Publisher®. This online elective for grades 9-12 uses interactive lessons and multimedia to cover designing, developing, editing, and sharing business documents. 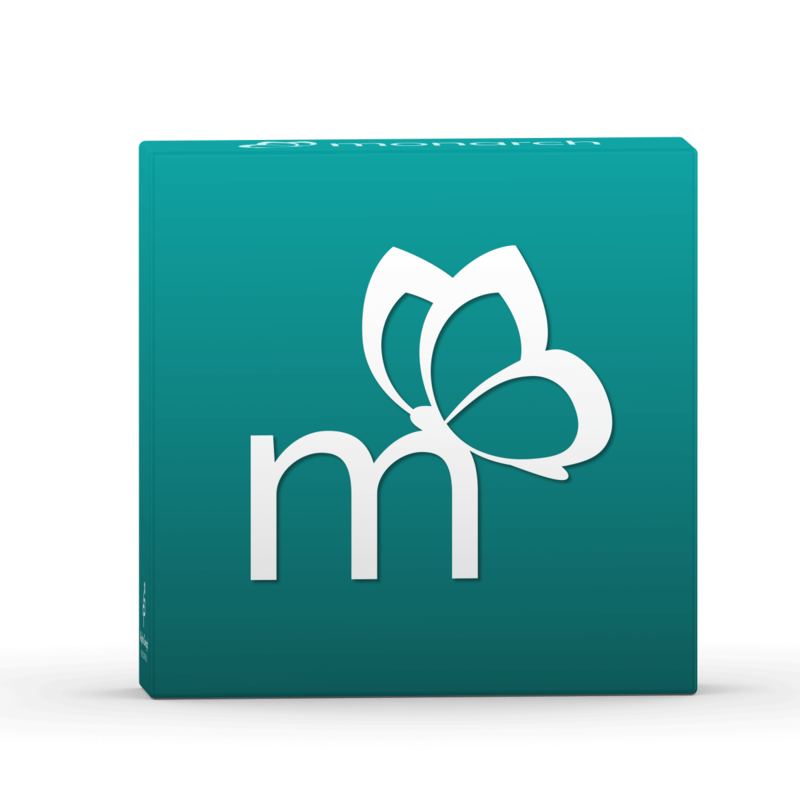 Purchase of this individual Monarch course grants access to one child for 18 months beginning on the date of activation. Enhance your child's resume for employment and college with this dynamic online elective that teaches students in grades 9-12 how to design, develop, create, edit, and share business spreadsheets and database documents. Lesson topics include data entry, formatting, formulas, functions, charts, and more using Microsoft® Office® 2010 Access and Excel®. Purchase of this individual Monarch course grants access to one child for 18 months beginning on the date of activation. Enhance your child's resume for employment and college with this dynamic elective, which teaches students in grades 9-12 how to design, develop, create, edit, and share business spreadsheets and database documents. Lesson topics include data entry, formatting, formulas, functions, charts, and more using Microsoft® Office® 2010 Access and Excel®. Instill software skills needed in the workplace or college with this one-semester elective that teaches students how to use Microsoft® Office® 2010 Word®, PowerPoint®, and Publisher®. This elective for grades 9-12 uses interactive lessons and multimedia to cover designing, developing, editing, and sharing business documents. Are you ready to teach your homeschool student more Spanish vocabulary and how to speak correctly with prepositions and pronouns? 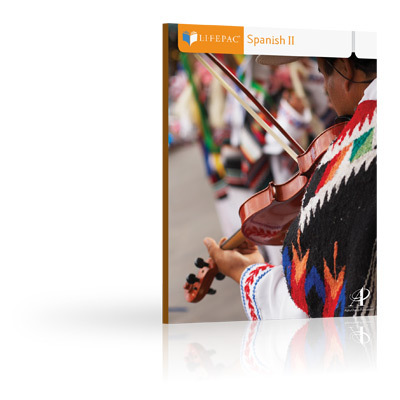 Then get the LIFEPAC Spanish II Unit 5 Worktext! Your student will use easy-to-follow lessons to learn about subject pronouns, vocabulary of the home and office, and much more! This print-based Alpha Omega curriculum includes tests. 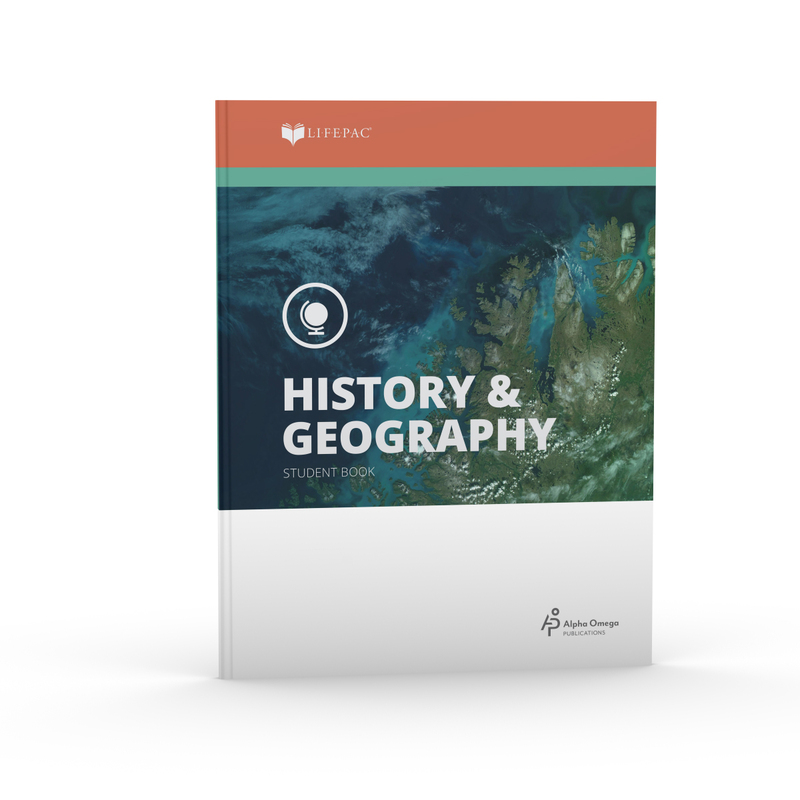 The LIFEPAC 7th Grade History & Geography Unit 9 Worktext from Alpha Omega Publications, the ninth in a series of ten, explains how economics and politics apply at the state level. This Alpha Omega curriculum includes self-checks and a teacher-administered test. 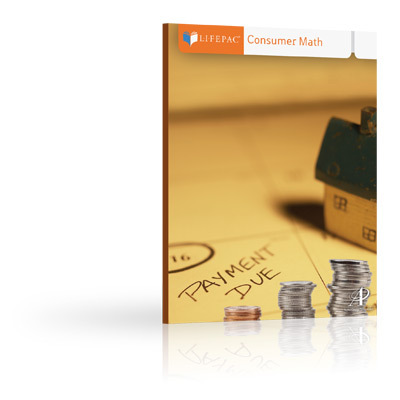 Give your student a solid overview of bookkeeping and business operations with the LIFEPAC Consumer Math Unit 8 Worktext! This consumable, informative worktext contains a general overview of business operations and financial records. Topics in this Alpha Omega curriculum include budgeting, bank statements, payroll deductions, and more. Tests are included. 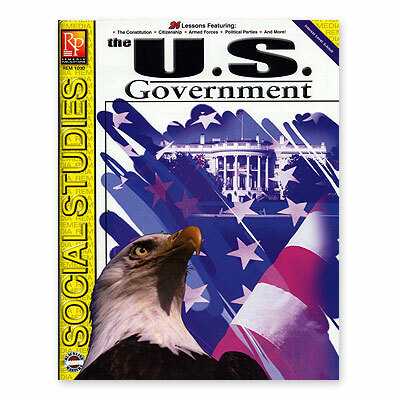 Give your children a close-up look at the inner workings of our government in action with The U.S. Government supplemental history resource book. Take them inside the Constitution, the justice system, the Congress, the elective process, military, and more. Each lesson includes a crossword puzzle, definitions, fill-in-the-blank questions, or matching quizzes to reinforce key concepts.